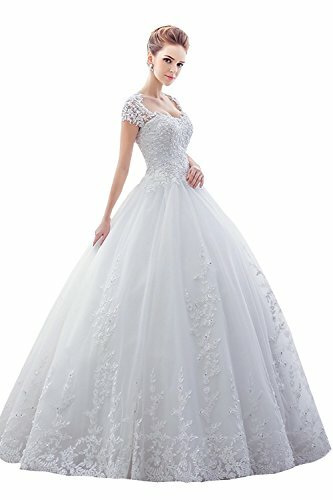 EXCELLENT FABRICS:Soft lace tulle,100% cotton lining,lace embroidery. 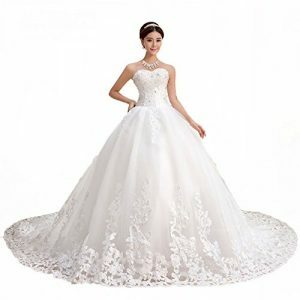 EXQUISITE DESIGN:Buttons on the back,elegant lace appliques tailing.Floor length, long sleeves,pretty princess ball gown. 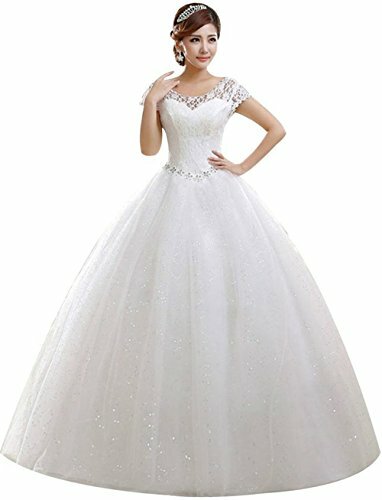 PROFESSIONAL SERVICE:Sent by amazon,you will receive the dress soon and safely. 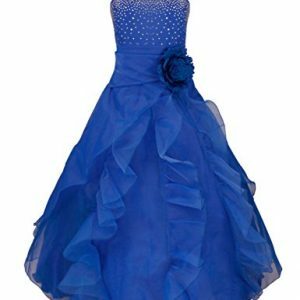 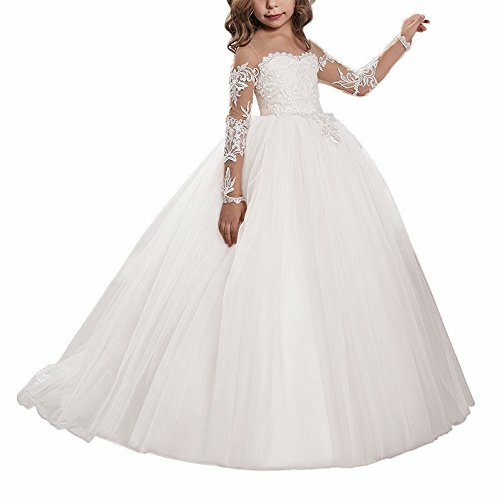 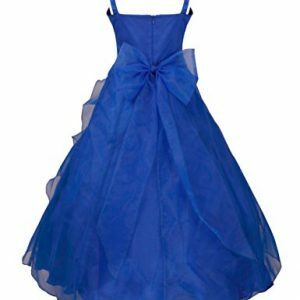 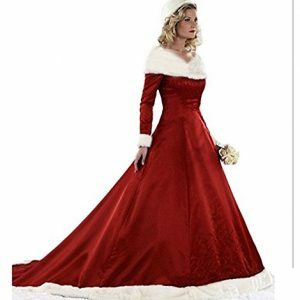 MULTI-PURPOSE:Suit for girls first communion,black friday deals week, thanksgiving,cyber Monday,baptism,pageant,holiday,wedding,ball gown, Easter,princess dress up,birthday,casual,Christmas,Halloween,prom,dance, festival,gala,party and other formal or special occasions. 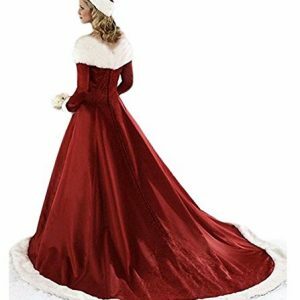 SELECT SIZE:Please check the dress size chart carefully on the left images before ordering.If you want to make a custom dress, please contact us and send us your measurement details.